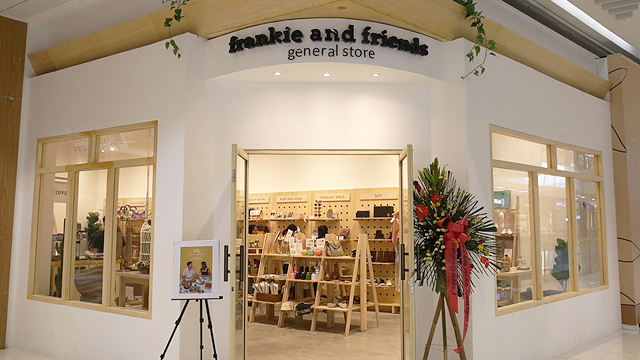 (SPOT.ph) Here at SPOT.ph, we love discovering homegrown brands and unique local finds—so when we came across Frankie & Friends General Store, we felt like we hit the jackpot. How cute is their store front? 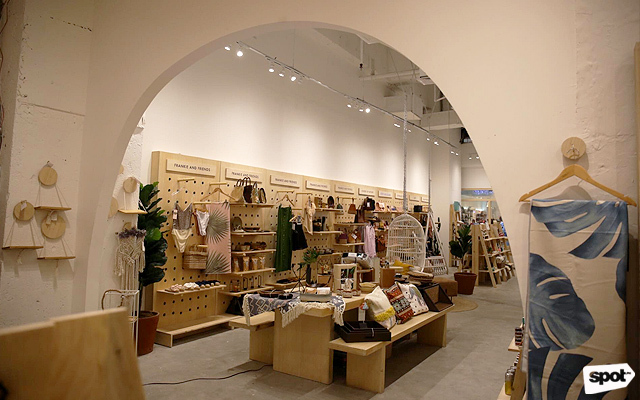 The mid-century modern-inspired store opened last September 30, and is located on the second level of SM Aura Premier. 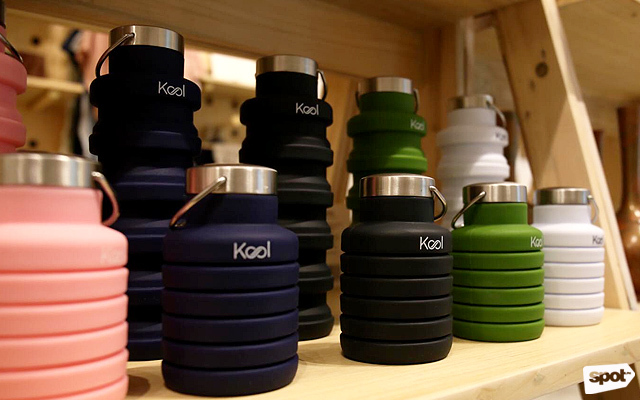 They've partnered with numerous local brands, allowing startups to showcase their products to a larger market. 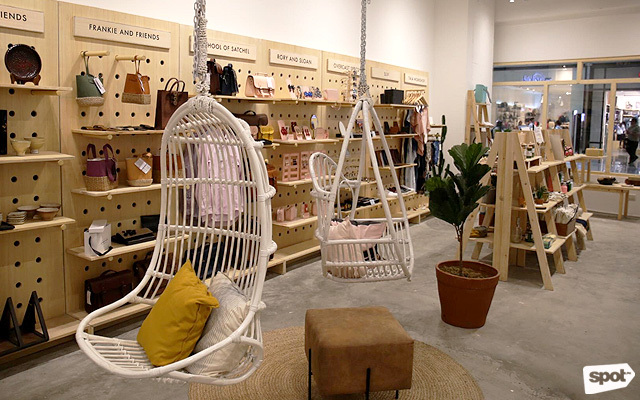 Get your phones ready because the store gets even more IG-worthy inside. Even the view from the back is pretty! 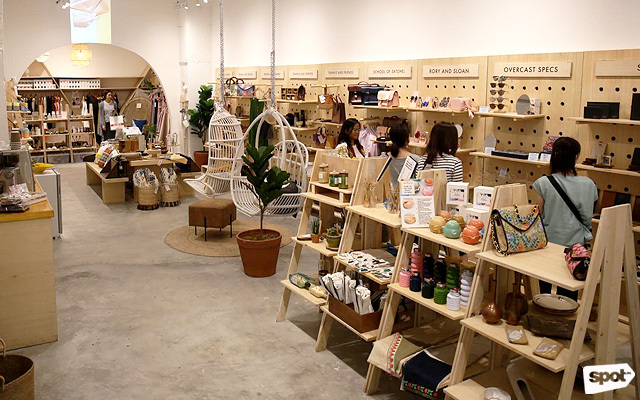 Apart from having #aesthetic, the store is where you can discover and shop all kinds of things from homegrown brands. Frankie & Friends General Store is home to countless apparel, footwear, accessories, bags, beauty essentials, cutlery, and even food. How chic are these beach essentials from Body Party? 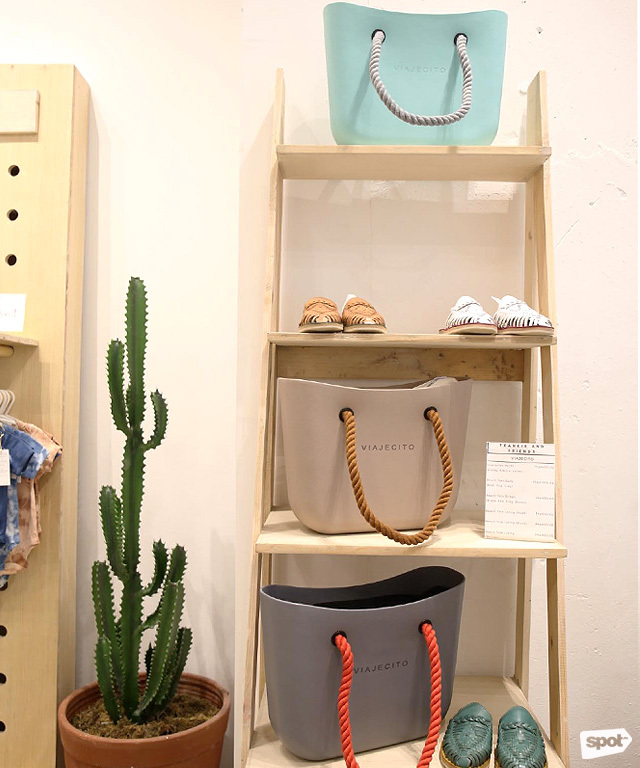 Viajecito's bags are perfect for the beach! 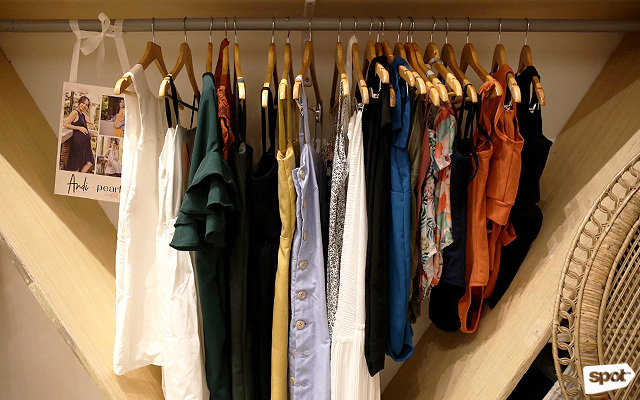 Shop stylish fashion pieces from Pearl Clothing. 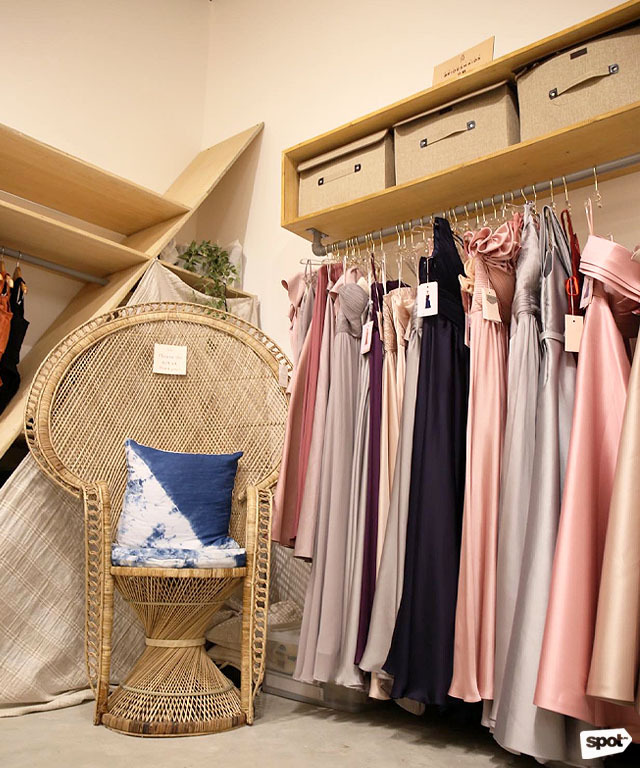 Looking for a RTW gown? You might just find it here! 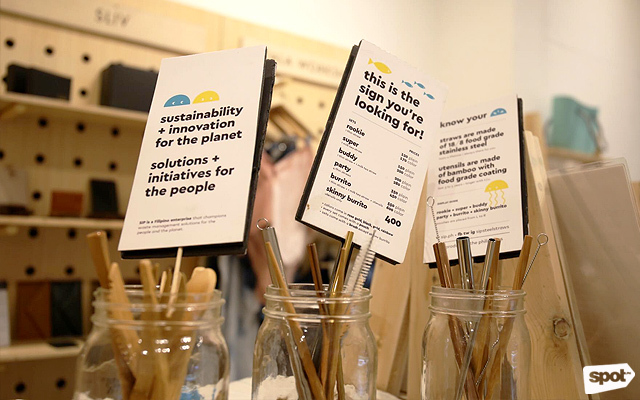 It's where you can shop sustainable finds, too! 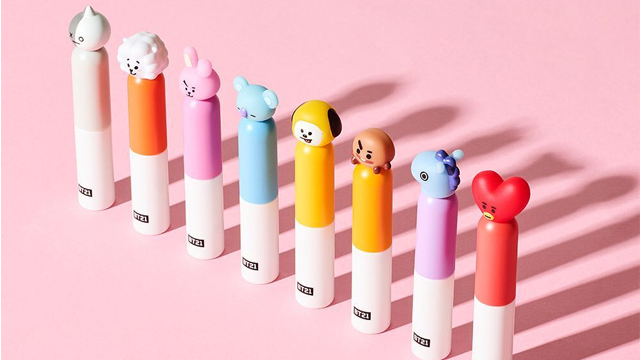 Shop reusable straw sets from Sip PH. 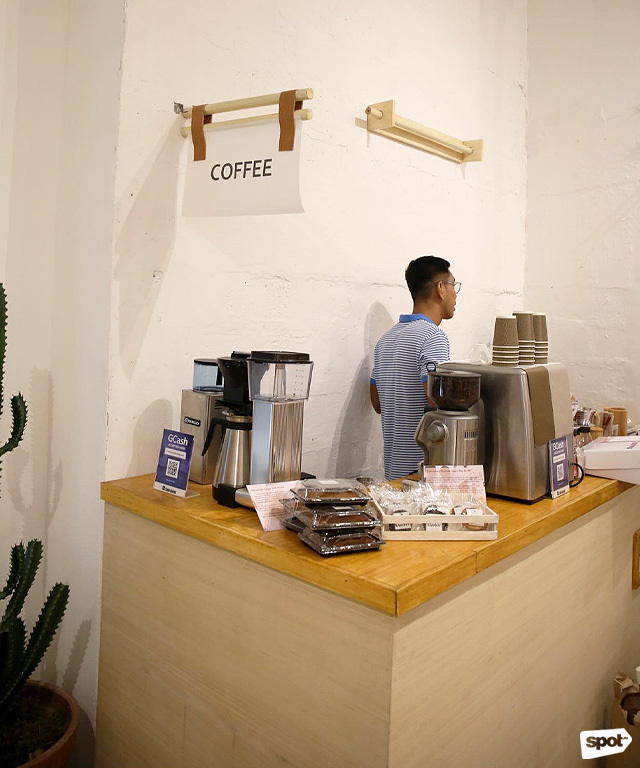 Frankie & Friends General Store goes beyond just being a place where people can shop—it's where you can have a cup of coffee, do some work, and even meet new people. The store has a coffee nook and a workshop area where people can gather and learn a thing or two. Get your coffee fix from Third Swell! 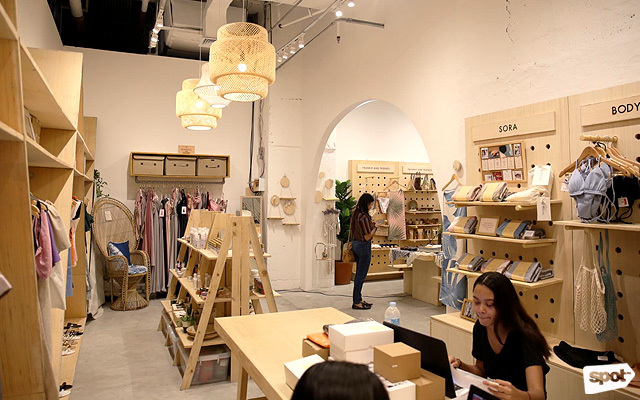 This is where you can join occasional workshops held by Frankie & Friends General Store's partner brands. 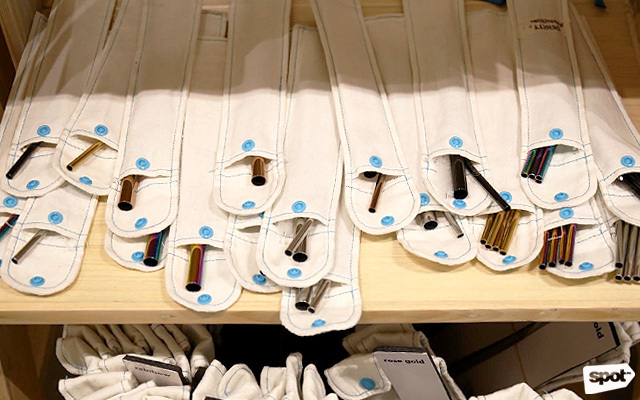 It's impossible to leave the store without buying (or taking photos of) anything! 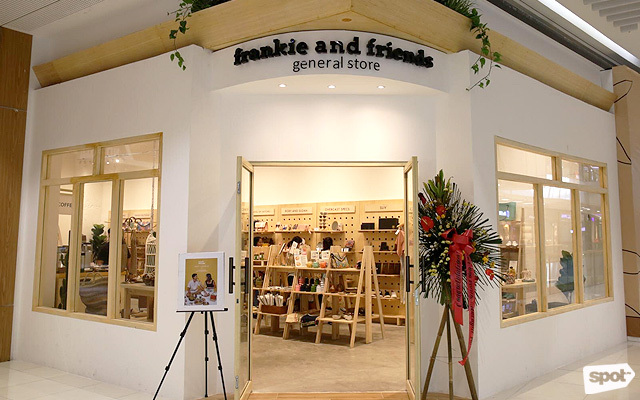 Frankie & Friends General Store is at 2/F SM Aura Premier, Bonifacio Global City. For more information, log on to Frankie & Friends General Store's Facebook page.